There is something I would like to share with you all I am glad to get such a good response for my blog so now i will try to post almost 4-5 times/week. There will be lots of products coming up so keep reading..If you have any request for product review you can write down in comment. Who loves mascara?? If i had a chance i would never step out of my home without mascara. But sometimes excessive mascara can cause your lashes to fall. Tip- if your mascara is 3 -4 mnths old please do not use them and get a new one as they get contaminated easily. Mascara was always my essential makeup tool. When I am in no mood for any eye makeup I just put few coats of mascara on my upper and lower lashline and i am ready to go. 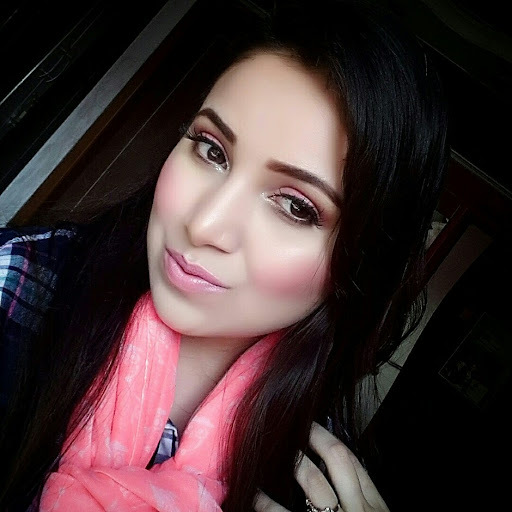 Or else just put your favorite champagne or gold color shadow on eyelids with few coats of mascara adding dark bold lip color and you are ready for glam party. Nothing can make you feel so glamorous as long fluttering lashes do. Yes not even that red lipstick. Have I ever told you that I am actually fan of L'oreal mascaras. I really like them. I loved their Telescopic and Million lashes mascara too. And I got one more which is Miss Manga FALSE LASH mascara. Miss Manga comes in too many shades but as they are not available online I have just got the waterproof in black one. The secret of big manga eyes is here with Miss Manga™ by Voluminous™! The 360º Flexor Brush amplifies upper lashes while the precision cone tip maximizes lower lashes. It’s the ultimate manga look with up to 15X more volume and no flakes! Manga is Japanese comic character who has long thick lashes. And so this mascara claims to give you that totally thick voluminous long lashes. Lets find out. This mascara comes in metallic pink black tube. It has got 360 degree flexible wand. Its a build-able mascara gives you that clumpy voluminous open eye look. The formula is not super dry nor super wet. I didn't notice much difference in length of my lashes. But it definitely curled my lashes giving some volume. I personally like to apply 2-3 coats of mascara. Once it dries of it becomes little hard I can feel my lashes thick hard and clumped. Perfect for monsoon season as they are completely waterproof. 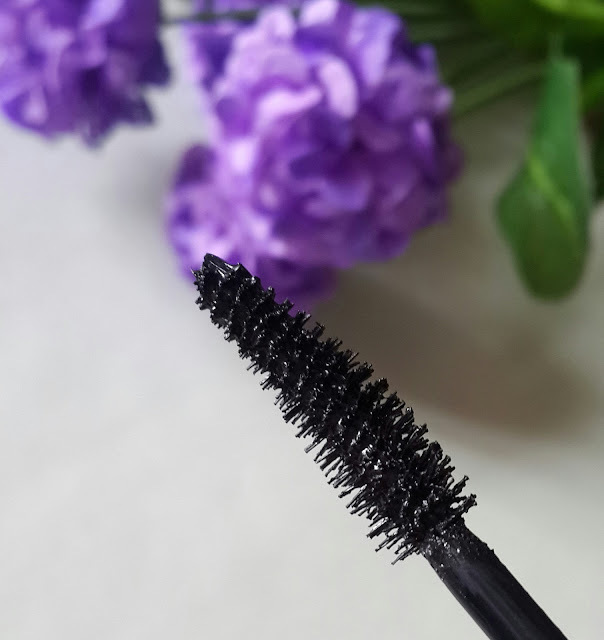 I really liked this brush its quite different from others it helps for better application on inner lashes too and gives volume from roots of lashes. 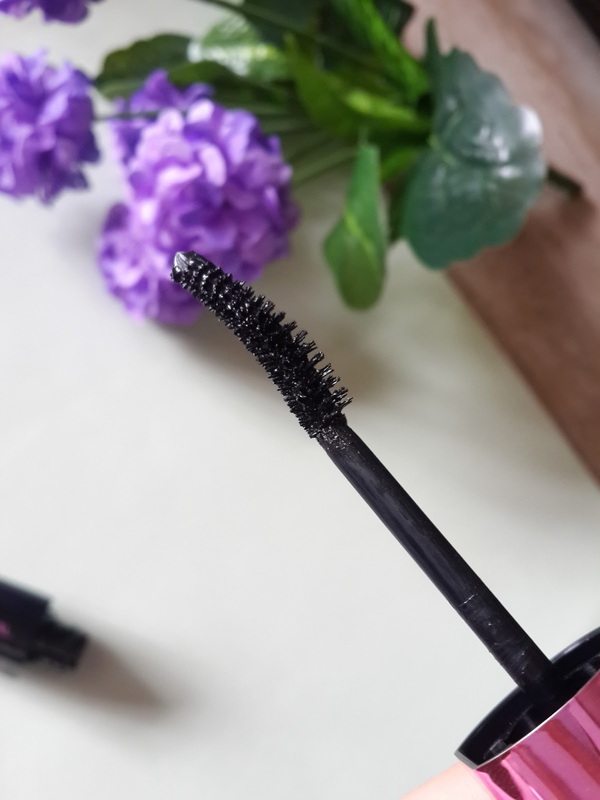 The wand is quite flexible and it has cone shaped brush with plastic bristles the precision tip helps for lower lash line application too. However i didn't like much on my lower lashes as they make quite clumpy look. I prefer using only on upper lash line only. 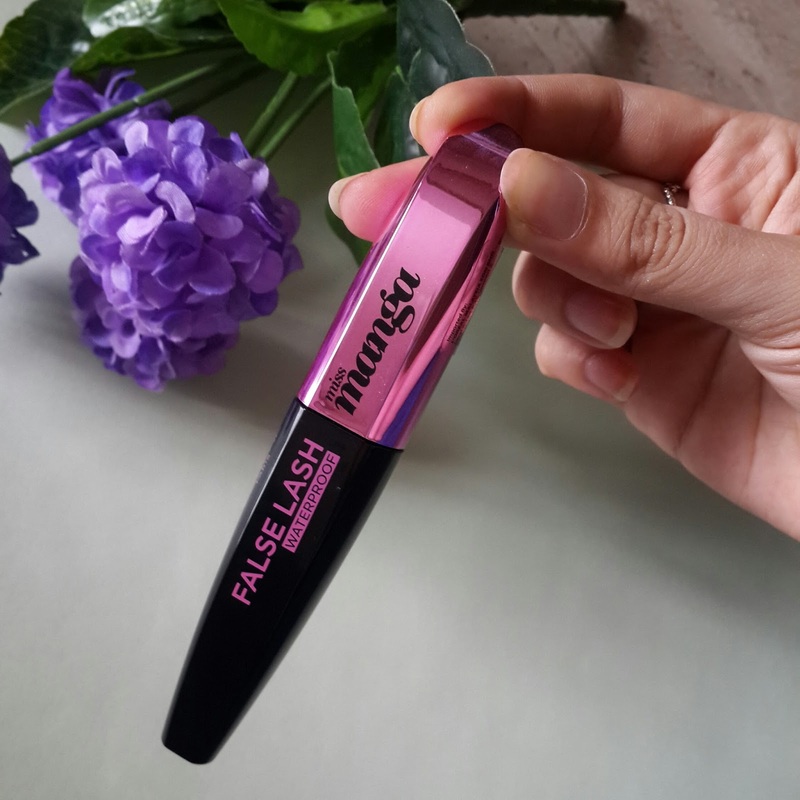 Due to its flexible wand one or two times i ended applying it on my eyelids too that was time i really thought that it shouldn't have flexible wand. They stay on for almost whole day i have not noticed any flaking until when i started to remove it. 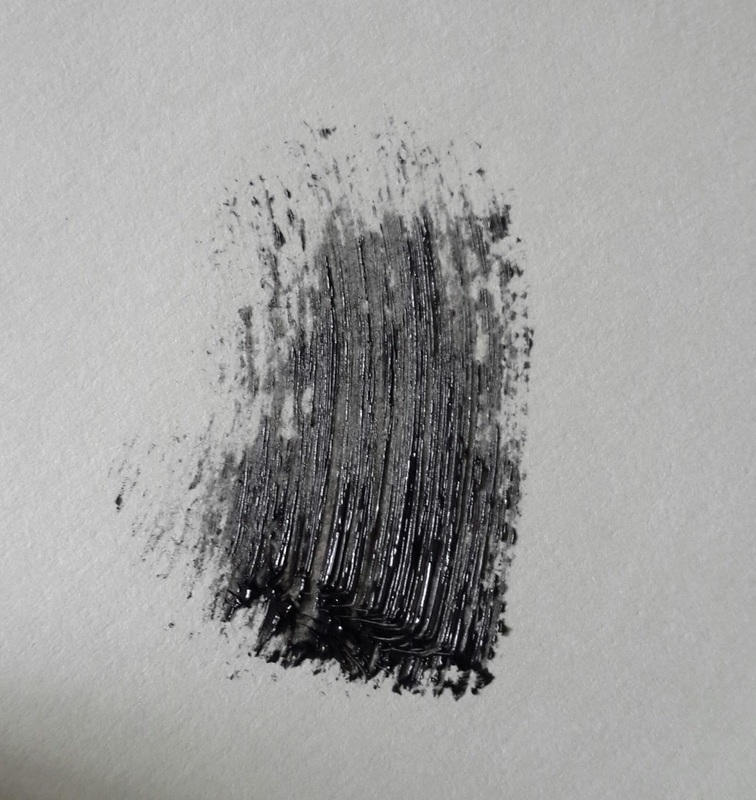 It does flake when you are removing with makeup remover and makes it little messy. You have to remove with oil or makeup remover as it’s a waterproof mascara it won't come of easily. Overall i am not so impressed with the product and i think there are more better mascaras at same price or may be even in less price if you want that clumpy spikey look for your lashes you can definitely go for this their brush is definitely unique and i am sure you wont find them in any other brand. I am not sure to buy this mascaras again i would rather go for L'oreal telescopic mascara.